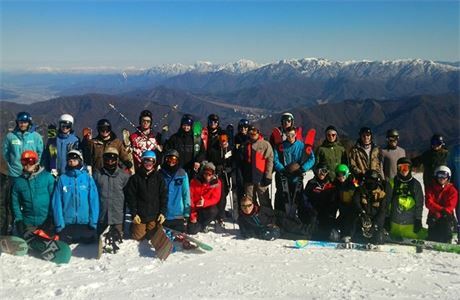 Full-time and part-time work available for ski and snowboard instructors. 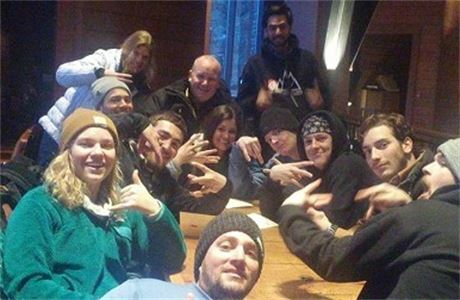 Become a ski or snowboard instructor in Canada with EA Ski & Snowboard and get a paid ski or snowboard instructor job in the same season. 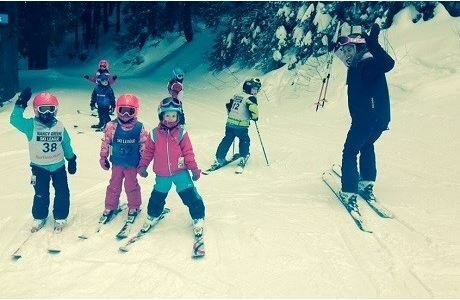 Offering the best training, qualifications and experience, EA's courses fast-track your instructor career and earn you a job at a top ski resort around the world. EA offer flexible payment options and a guaranteed paid job offer. 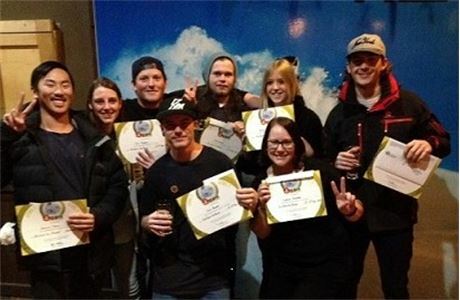 Book your ski or snowboard instructor course for 2019 and get $1,500 off. Courses start at USD $5,975.